LUXURIOUSLY SOFT. Bamboo fabrics have changed the way we experience softness. This is J fabrics offer softness comparable to cashmere with the luster of silk. The jammers use textiles extracted from natural bamboo and blended with spandex to create the ultimate pairing of soft and stretch. 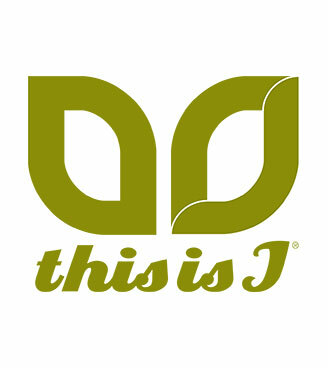 At This Is J our collection of comfortable and stylish fashion accessories comes to life through our unique and vibrant prints. Inspiration for our designs comes from our everyday experiences and interactions with the world around us – through our off the beaten path travels, the antique markets we scour, and the textures and patterns in nature that surround us.